Nestled on the banks of the Ohio River, Louisville is a charming city with a wealth of original attractions like Louisville Slugger Museum and Factory or Muhammad Ali Center. It boasts a nice balance of old and new with a little bit of bluegrass thrown in. You’ll love the southern hospitality! 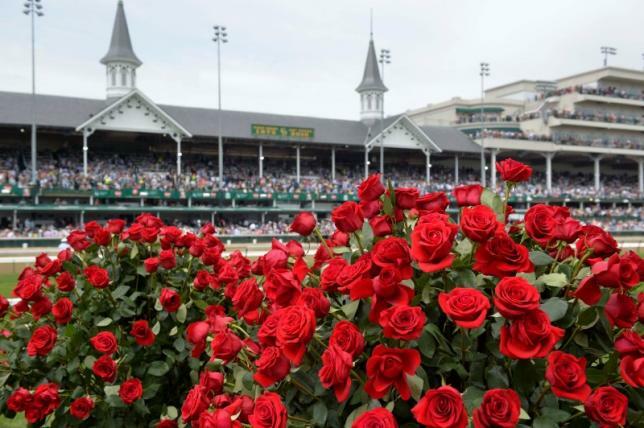 Kentucky Derby Museum - Located on Churchill Downs, get the facts on past winners and learn the history of the KY Derby. Louisville Slugger Museum & Factory - See how this famous bat is made as well as learn about those who made it great! Glassworks - See artists creating with hot glass. Or create your own masterpiece in a workshop. PNC Broadway Across America - See a traveling Broadway Show in this state of the art facility. The Belle of Louisville - Take a sightseeing tour on America’s last true steamboat. The Louisville Zoo - Featuring over 1,400 exotic animal species as well as plants from around the world, this zoo is a fun and educational stop for any group. Derby Dinner Theatre - The perfect combination, dinner and a show…Derby style! Mega Caverns - An underground adventure rich in history, geology, mining, recycling and more! Frazier History Museum - An enjoyable museum full of interactive and entertaining exhibits. Muhammad Ali Center - A captivating experience dedicated to the life and legacy of Mr. Ali. "Cincy” is a city rich with history, yet utterly contemporary. It boasts an outstanding lineup of fine arts, museums, exciting theme parks, acclaimed attractions, historical sites, excellent performance, professional sports venues and much more! No matter what you are planning to do, see or explore, your group can find it in Cincinnati. Union Terminal - A wonder of architecture and history, the terminal is a Cincy treasure. Cincinnati Art Museum - The home of an unparalleled art collection of more than 60,000 works spanning 6,000 years. Cincinnati Reds Hall of Fame & Museum - The best of the Reds are honored here along with incredible stories of victory and defeat. Cincinnati Reds Baseball - See a game at the Great American Ball Park, the home field of the Reds. Baroque Violin Shop - A nifty little shop found in the historic Smith-Jessup House where violins are played, displayed and repaired for those in need. Newport Aquarium - Visit penguins, sharks, jellyfish, and many more exciting creatures of the deep. National Underground Railroad Freedom Center - Learn about the hard fought road to freedom. Cincinnati Zoo & Botanical Garden - Featuring indoor and outdoor exhibits, guests can enjoy rain or shine! Kings Island - Located right outside of the city, this famous amusement park is fun for young and old alike. Atlanta offers world-class attractions, heart-racing sports, stunning theatre performances and more. 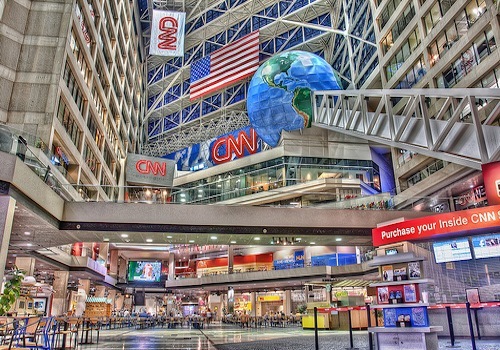 With so much to do, From the World of Coca-Cola, Inside CNN Atlanta Studio Tour and the world's largest aquarium, Georgia Aquarium, Atlanta will entertain with endless adventures and activities. Six Flags over Georgia. Looking for thrills? Well, you've found some of the fastest, tallest, wildest rides in the country-including a few record-breakers. Centennial Olympic Park. Centennial Park is the remaining legacy of the 1996 Centennial Olympic Games. Inside CNN Studio Tour. Watch behind-the-scenes action of the newsroom, see what it takes to put a news broadcast together and even learn how the weather map works. Center for Civil and Human Rights. Connect the American civil rights movement to current human rights issues through moving, experiential exhibits. Sweet Auburn Historic District Guided Tour. Visit the birthplace of Dr. Martin Luther King Jr.; the Martin Luther King Jr. National Historic Site; and much more. World of Coca-Cola. A museum dedicated to a soft drink? You bet, and it's one of the most fun things to do in Atlanta. Georgia Aquarium. You can see more than 120,000 animals of 500 different species in more than 8 million gallons of marine and fresh water.